We begin this issue with the Guardians telling the reader how they have failed with their previous armies and how this third army will once and for all maintain order across the universe. Elsewhere, we see Hal Jordan buried alive by Black Hand. Once he frees himself, he and Black Hand talk about bringing back Martin Jordan which Hal is against. Back wherever the Guardians are, they locate the Chamber of Shadows (which I have on good authority is the cousin to the Chamber of Secrets) we see the Guardians open up the chamber to reveal more Guardians. The Guardians inside the chamber ask if they can finally rejoin the Green Lantern Guardians who reply not yet and that they need the power of the first Lantern. When the Chamber Guardians refuse, the two groups of Guardians prepare to rumble. Back on Earth, Hal and Black Hand talk about the power of death and Hal prevents Black Hand from bringing his father back to life. The two fight and eventually Sinestro who was also buried alive gets out and whacks Black Hand so he and Hal can escape for a bit. After doing a bit of talking, Hal and Sinestro summon Sinestro’s Green Lantern so they can recharge their rings and fight off Black Hand. 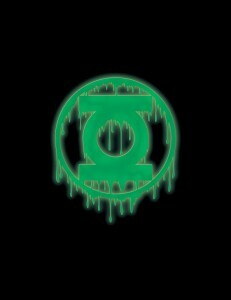 Back in the Chambers of Shadows, the two groups of Guardians fight until their leader is killed by Ganthet and the Green Lantern Guardians take the First Lantern and lock the Chamber Guardians back in their cage. The Guardians then see Hal Jordan and SInestro fighting Black Hand and realize that those two must be dealt with. 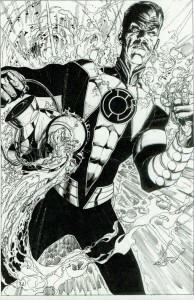 They enter the fray and charge up Black Hand’s power which he then uses to kill Hal and Sinestro. (Gasp!) The Guardians then take Black Hand and keep him under their power alongside the first Guardians. 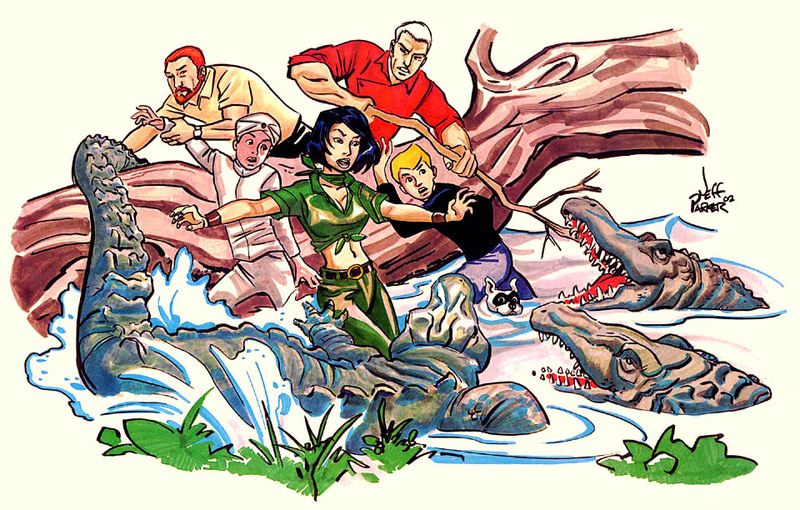 The issue ends with the Guardians saying that their third amy is ready to rise. In the epilogue story, we see the Guardians use the first Lantern’s powers on themselves to create the first soldier in their third army. He was created directly out of the Guardians and would appear to only take orders from them. It seems to have no emotion or thought control of it’s own. It only lives to obey the Guardians and the Guardians want their third army to grow. This new soldier attacks a cop and somehow infects him so he becomes like the first soldier. HIs heart flies out of the man’s chest and person is now like the first soldier with one exception. For some reason, this newly changed third amy soldier still has the eyes of the man he used to be. The Guardians pay that no mind and order the two soldiers in their third army to make more and that no one will stop them. Well damn! I had heard theories and whatnot but it looks like Geoff Johns not only killed Hal but Sinestro as well. Looks like we know who will be getting that ring. In all seriousness though, I have been waiting for some time now for the Guardians to actually openly strike out at the Universe instead of just being puppet masters from the shadows and it looks like what’s coming out of this issue will not disappoint. As usual, Johns really as a handle on the characters and seeing Ethan Van Sciver art in the main story was a real treat that in my mind makes the annual all the more special. I am so looking forward to this Third Army War and I cannot wait to see it all play out in the upcoming issues. looks like all out war for the lanterns.